Ansible is a straightforward automation language that is focused on eliminating the time wasted on dealing with complex and repetitive tasks. It automates the most complex of IT needs and allows companies to focus their productivity on innovative and radical ideas and tasks. The initial stage in automating the operational life cycle of applications is automating the provisioning of any infrastructure from traditional bare metal through to serverless or function-as-a-service. Ansible has the ability to provide the latest cloud platforms, virtualized hosts and hypervisors, network devices and bare-metal servers. Configuration management has become increasingly tricky and time-taking due to the increase in the complexity of virtualization and cloud technology. 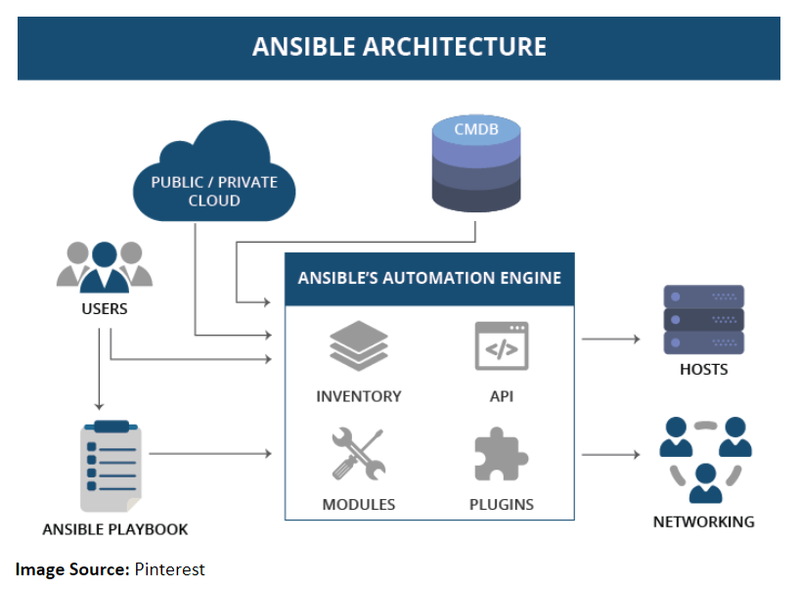 Ansible provides the simplest solution for configuration management because of its minimal, consistent, secure, and highly reliable design. Administrators, developers, and IT managers also have to go through a minimal learning curve with Ansible’s configuration management solution. Ansible simplifies the application deployment process by letting the user deploy multi-tier applications from a common framework, reliably and consistently. A team can write simple task descriptions instead of custom code to automate their systems. Ansible also enables zero application downtime by rolling updates trivially and is cloud-ready by cloud services interactions with Amazon AWS, Microsoft Azure, and more. 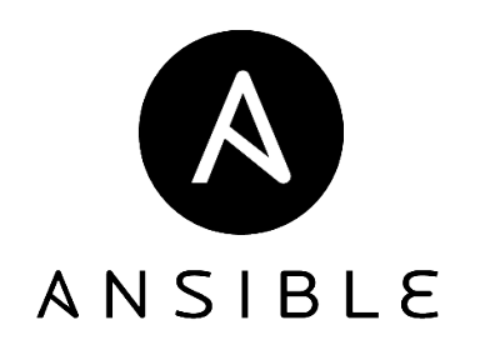 Ansible enables one of the most accessible paths to continuous delivery in the industry with quick turnaround ability and the requirement of human intervention only in time of absolute necessity. Ansible has a push-based architecture allowing for very minute control over operations and the ability to batch the server configuration orchestration. Beyond servers, it can work with load balancers, web services, monitoring systems, and networks. The security of systems, data and customer information is foremost in today’s complex IT environments. Ansible lets a user define the security easily, whether it’s setting firewalls rules, applying custom security policies, or locking down users and groups. After defining security using the included 750 automation modules, the agentless nature of Ansible ensures a secure automation framework. For verification purposes, Ansible can repeatedly apply the same configuration making only the necessary changes while putting the system back into compliance. BayInfotech is a Software Development company that uses Ansible to drive complexity out our clients’ environments and accelerate DevOps initiatives. Ansible features and benefits allow you to solve problems once and automate those solutions in the future so that you can deliver applications faster and reach customers quicker.